Mark and Noah cover just about everything– Diablo III‘s preorders, Minecraft 360, PS3 gamers being “artsier”, Google’s game center, “The Avengers,” revisiting “Phantom Menace,” game genres never dying, and more. 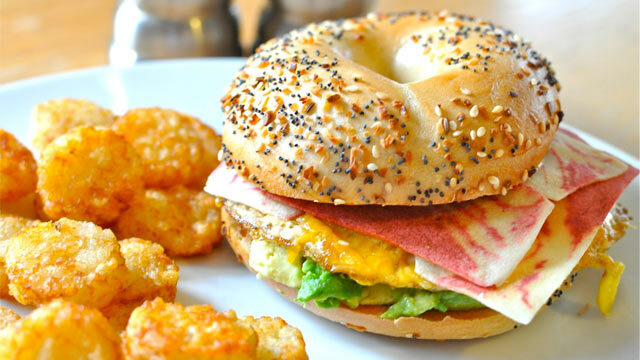 Thanks to Cooking4Carnivores for the delicious bagel sandwich and tots photo… hungry? 01:51:05… Round Tables One and Two: Do Game Genres Die, and When Are Price Cuts Due? Wooo! Diablo 3, everyone should add me. My handle is Slaynn. I wasn’t aware of the hash tag number. I got this though! slaynn#1872 is the right one.